So sorry, this contest ended on July 30, 2017. 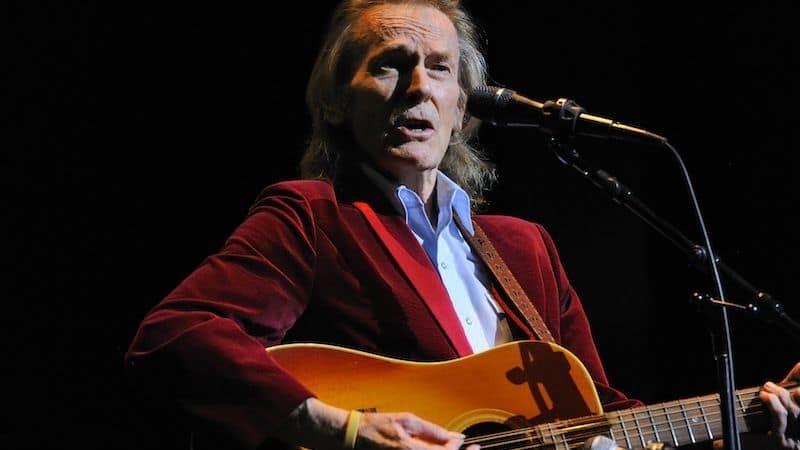 But this year is special for the legendary artist, who has announced plans for a cross-country U.S.A. tour entitled “Gordon Lightfoot In Concert: The Legend Lives On…” The tour will feature his well-known hits as well as some deep album cuts for the die-hard fanatics. All of which are woven together with some of Lightfoot’s own behind-the-scenes stories and personal anecdotes about his historic 50-year musical career. The tour comes to Richmond Sunday, Aug. 6, at Dominion Arts Center. Tickets are on sale now and are available at the Dominion Arts Center and Altria Theater box offices, by phone at (800) 514-3849 and online at etix.com. To celebrate this special event, BOOMER is giving away a pair of tickets to Sunday’s show. Fill out the form below for your chance to win!